We believe in simple, tasteful, authentic food that feels good, warms the soul, and reminds you that some of the better things in life are quite simple. Zia provides off-site catering for nearly any event. 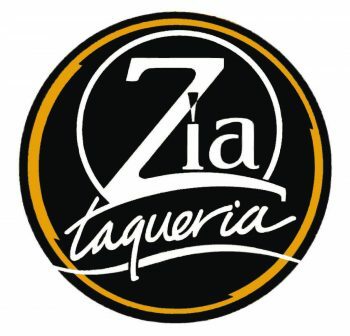 Zia regularly caters small office lunches, upscale weddings, and large corporate events (up to 1000 people). 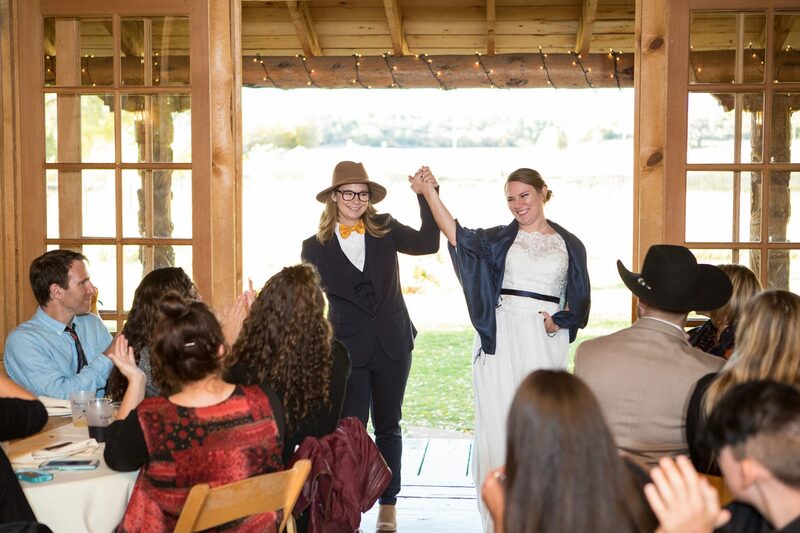 No matter what your event size, style, or location, we’ve got you covered at an affordable price. 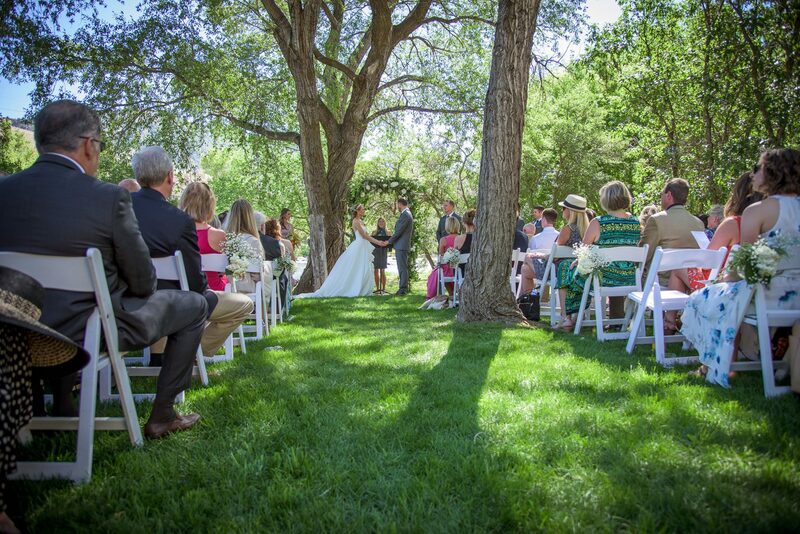 We specialize in local Durango weddings. We are familiar with all of the local wedding venues, and bring an experienced catering staff to each event. We have gluten-free, paleo, and traditional options – so you can be sure everyone in your group leaves satisfied. We are the largest restaurant purchaser of local produce in Durango, and would love to help you with an entirely local menu. Our catering service is reliable, convenient, and offers a wide variety of choices at a reasonable price.